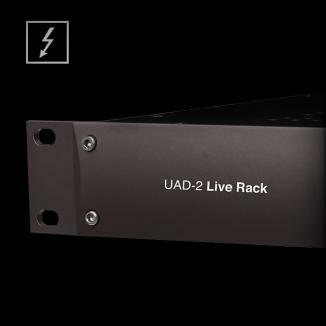 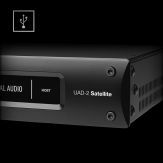 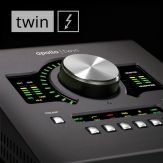 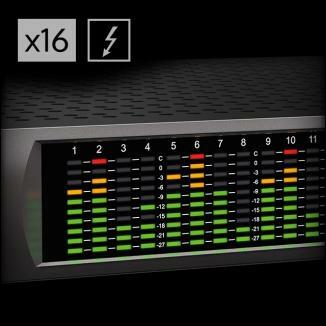 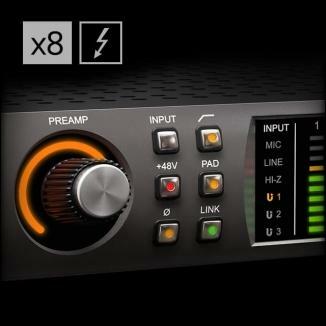 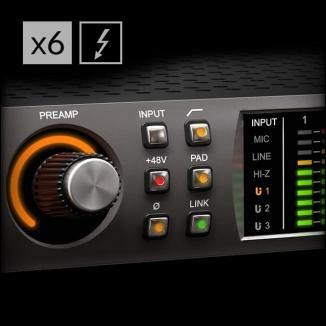 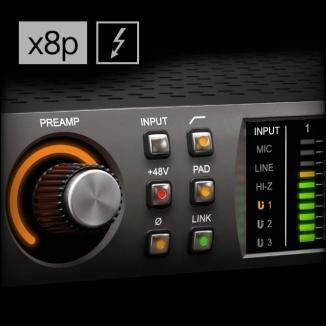 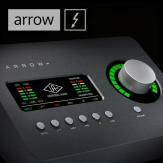 UAD v8 software adds two additional cue mix buses and four additional Virtual I/O channels to Apollo DUO/QUAD. 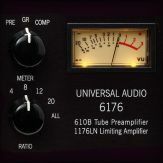 The increased channel count results in a slightly higher idle DSP load (when no UAD plug-ins are running) when compared to UAD v7. 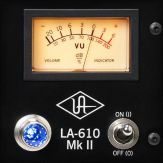 If a session with very high DSP loads was saved with UAD v7, there may not be enough UAD resources to load the session under UAD v8 without a "DSP exceeded" error. 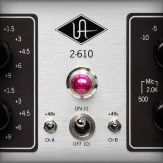 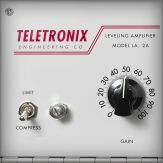 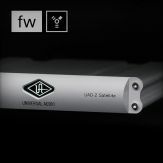 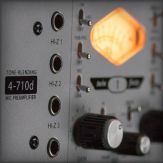 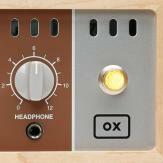 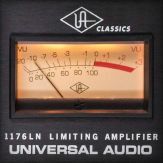 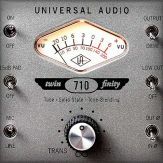 If a the error occurs, UAD plug-in loading will need to be reduced accordingly.